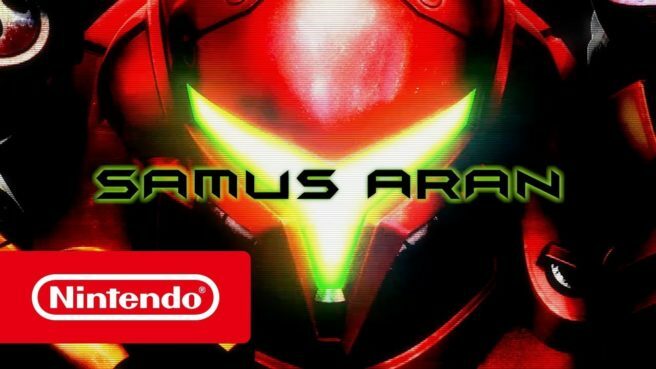 In terms of pure 2D games, the past couple of Metroid titles have been remakes. Metroid: Zero Mission was a remake of the original entry. And Metroid: Samus Returns redid Metroid II from the Game Boy. What lies ahead for the future of 2D Metroid? As of now, it probably won’t be a remake, unless Nintendo feels that’s what fans want. It’s been ages since the last original, non-remake 2D Metroid, so perhaps it’s time for something entirely new. How do you all feel about what sort of game you’d like to see next?